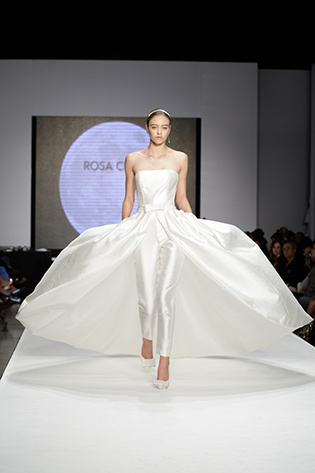 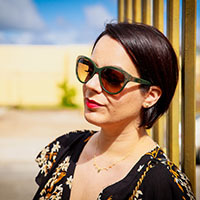 Miami Fashion Week’s fifteenth anniversary included a luxury wedding pavilion showcasing a variety of international bridal designers. 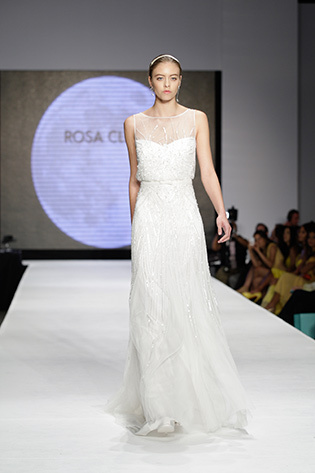 But among them, Rosa Clara Bridal was clearly distinct. 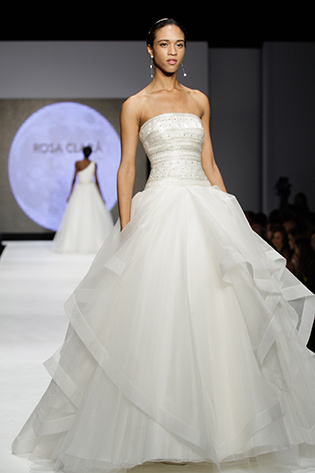 The world-renowned designer displayed a collection that is beyond the usual bridal fluff. 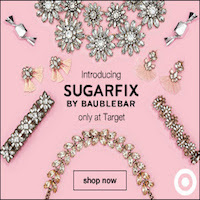 Shown here are some stunningly graceful pieces with a whole lot of glamour and edge, created for the woman who wants to wear something truly unique on one of the most memorable days of her life. (I’d give anything to wear that last one.) 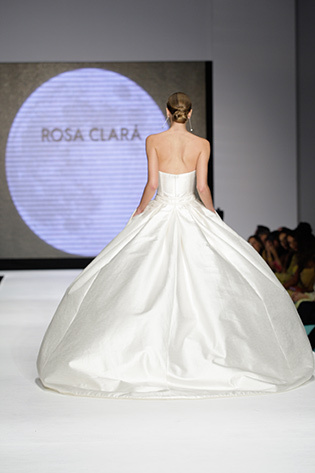 You can visit Rosa Clara locally in Miami at 365 Miracle Mile, Coral Gables. 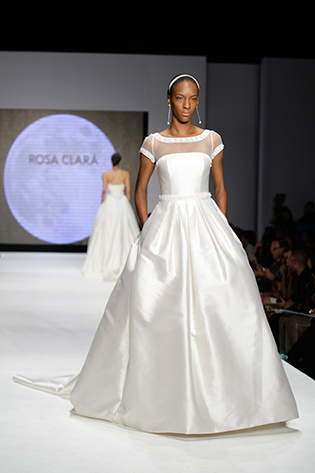 All images from Miami Fashion Week used with permission.